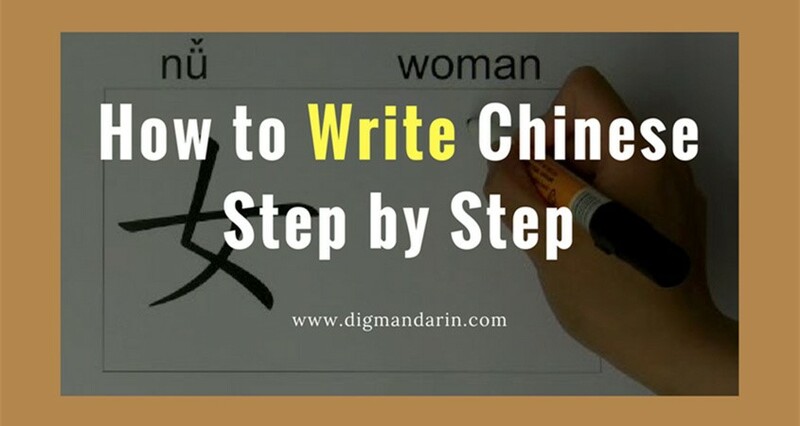 Although each Mandarin Chinese character correlates to one spoken syllable, you need to learn the pronunciation of each character because the written form generally doesn’t indicate the way it should be pronounced. Fortunately, there are only a few basic sounds (phonemes) to learn for each syllable. The pronunciations of these syllables are spelled out in the hànyǔ pīnyīn alphabet. 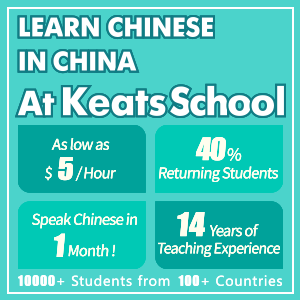 This system is used within all schools in China as well as by Westerners learning Chinese. 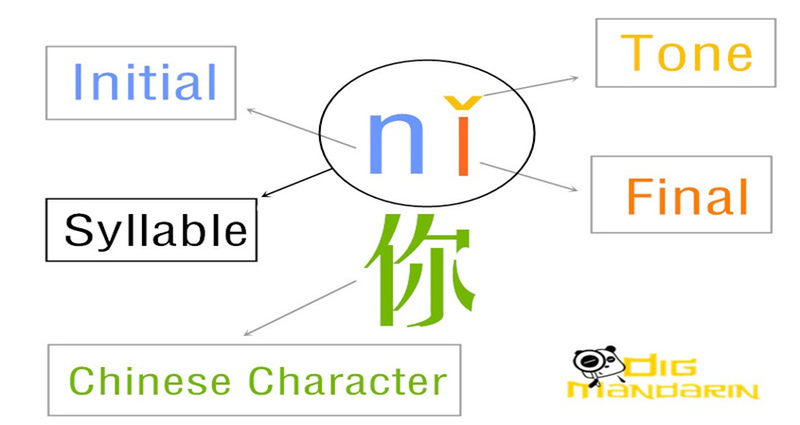 Pīnyīn is used for the majority of Chinese names and words that are included in books written in English. The pīnyīn alphabet is the same as the English alphabet except there is no “v,” and “ü” (u-umlaut) is added to it (at times, “v” is substituted for “ü”). 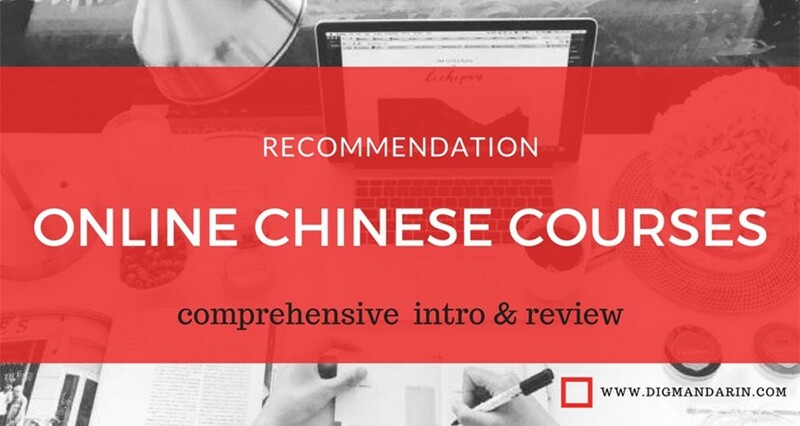 Here are some excellent tools you can use online to assist you in mastering the pronunciation of Mandarin Chinese. 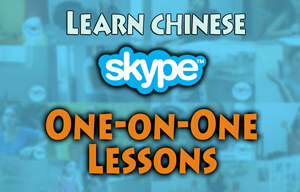 As mentioned earlier, there are four different tones used in Mandarin Chinese. 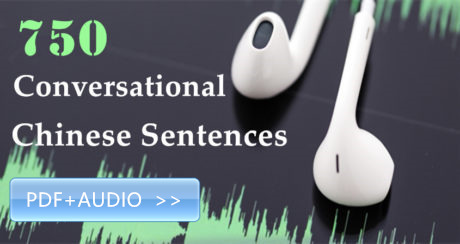 Tones are used to distinguish words that have the same sound. They are similar to speaking with expression in English, except rather than conveying emotion, they convey a different meaning. 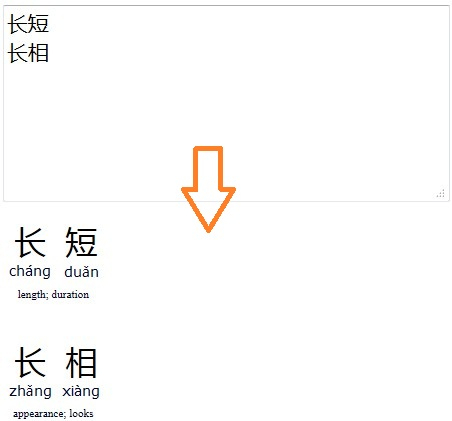 Below is a chart of the different tones used(Clickable in “Pinyin” column). 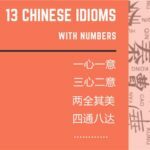 Pinyin Convert Tool – you can use numbers to add tone marks to pinyin. For example, if you type “Xi1an1,” it will be converted to “Xī’ān.” This is helpful when you want to type in pinyin using tone marks. 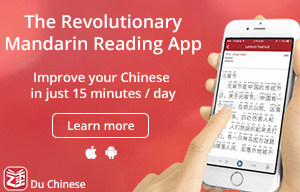 As the creator of the website says, “This Chinese numbers pinyin converter tool is the first and only tool for correctly adding tone marks to pinyin from within a web browser. All of the other tools of this type that I’ve seen require server requests, and thus make the user wait during page loads.” It’s certainly a good choice when you want to add tone marks without waiting. 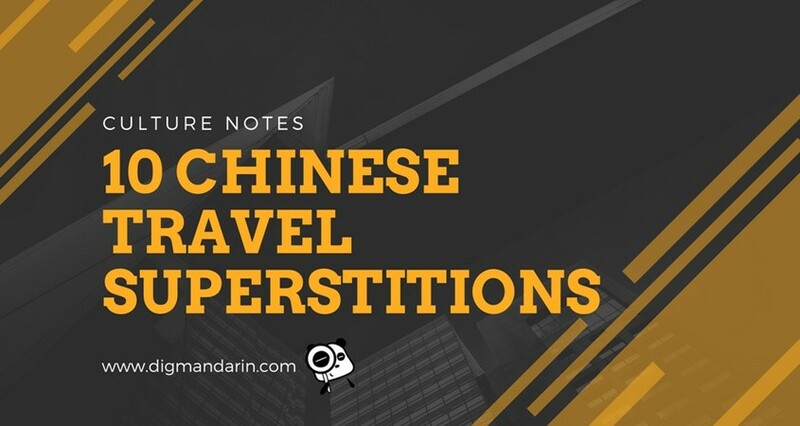 Chinese to pinyin translation lets you input Chinese characters, which it will then transfer into pinyin alongside the meaning of the characters. 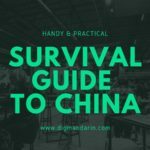 You can use it for Simplified Chinese or Traditional Chinese. 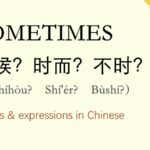 This Chinese to pinyin translation tool can differentiate between characters that have multiple pronunciation possibilities. 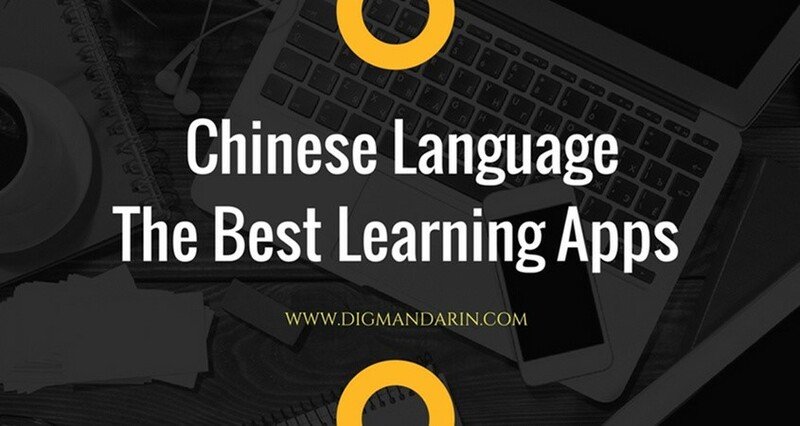 If you know of any other useful tools that help with learning to pronounce Mandarin Chinese, leave a message in the comment box. 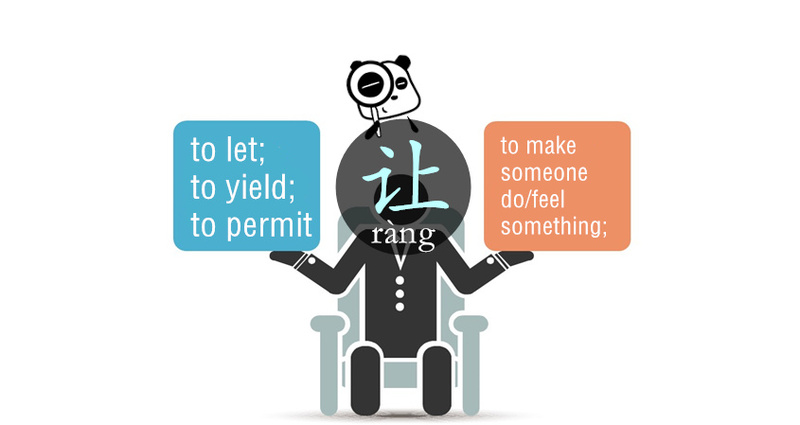 word or a symbol in Chinese language. 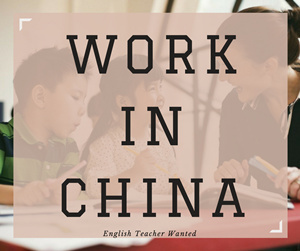 The tools mentioned would really help and put a learner at ease in understanding and translating through the Pinyin System.